Home » News & events » What's new on the website? Recent updates to the BGS websites. The BGS is actively working to promote the greater understanding of the subsurface, with the development of new data donation and data access services in conjunction with industry partners and the stakeholder community. The 2016-17 BGS annual science review is now available to view online. Limestone landscapes is a set of web pages providing information about the geography and geology of upland and lowland limestone regions of England. Climate through time (CTT) online is an interactive version of the popular poster map, but includes examples of where you might find some of the rock types in the UK and Ireland. The unsaturated (vadose) zone between the base of soils and the water table can be an important store of nitrate. Water moves slowly downward through the unsaturated zone and so a large store of nitrate can accumulate if this water contains nitrate derived from surface sources such as fertiliser. Release of this store can affect ground- and surface water quality for decades and it can continue for a long time after changes in farming practice that reduce nitrate leaching. Downloads from our hosted sites are being added to our downloads database in order to make them easier to find. This in an ongoing process, so please keep checking back. 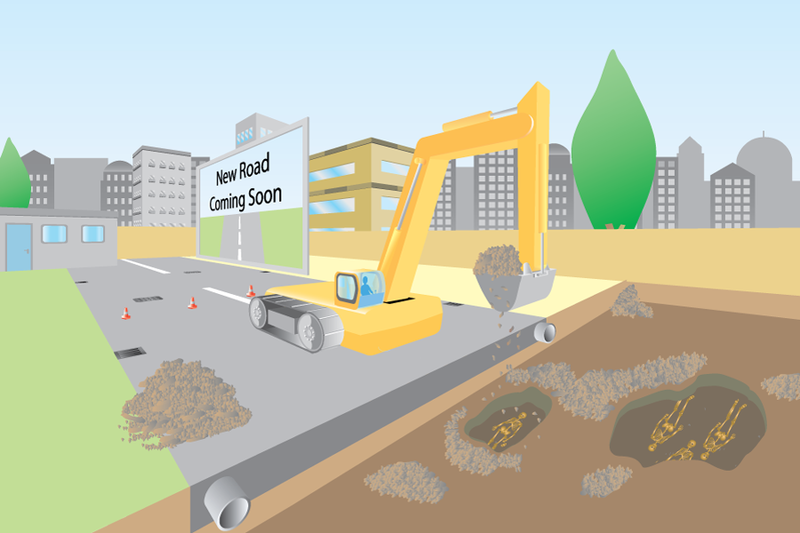 Explore activities that occur beneath the ground and how they interact using the Sustainable use of the subsurface viewer.